The old King James version of Bible uses long-suffering as synonym of patience. In this case, it is ability to suffer long without giving up. It is the refusal to throw in the towel in face of hopeless battle. Many Bible characters displayed this quality when they faced challenges. Job comes to mind anytime suffering is mentioned. No one wishes to have Job's experience. I sometimes feel that Job's trials were not fair. Losing all that one possess in a day, including all his children shows how callous devil is. All to provoke job to curse God. 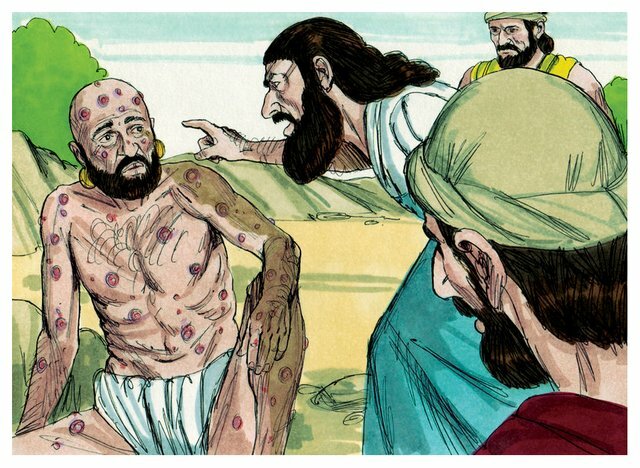 It gets to touching his health with skin disease so that nobody will like to behold him. His friends could no longer believe that all this could happen to a righteous man. They started suspecting him. His wife turned against him and urged him to curse God and die. Job did not yield to any of this. Rather he made a powerful statement that he will patiently wait until his change comes. Patience is a Godly character of waiting and believing that one's salvation shall come. God knows about my situation. Nothing is hard for God to do. God does not count time the way we do. Whatever God did not allow cannot happen. It gives hope to a sufferer. It eradicates complaints and worries. 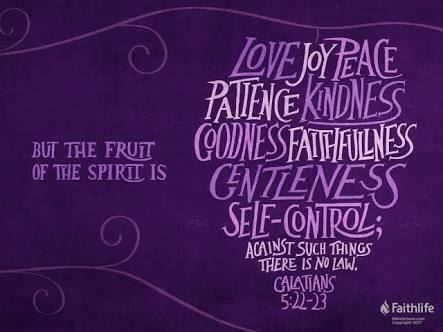 It is part of the fruit of the Holy spirit. It keeps one alive to see his/her change which will always come. Be patience with whatever situation you are in. It is a matter of time. It is a visitor, and must go.